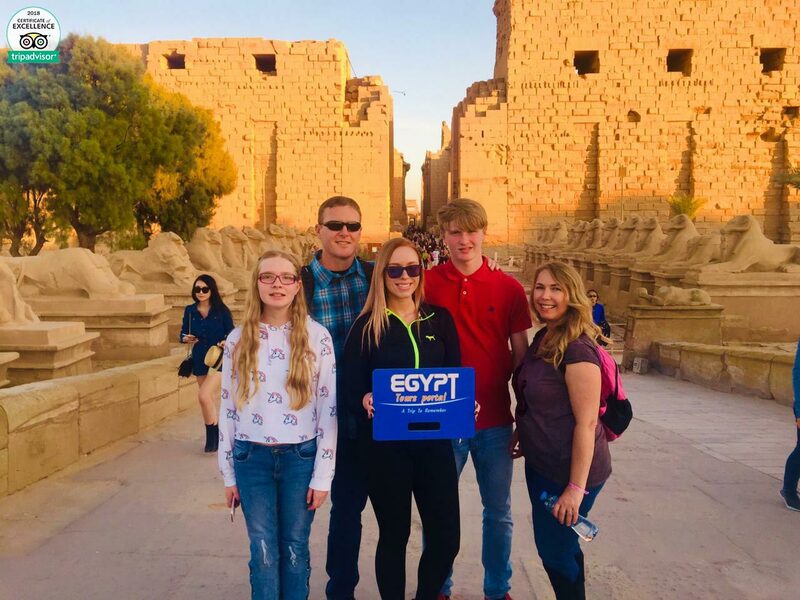 Enjoy a private 2 days Luxor & Abu Simbel trips from Marsa Alam to visit the most famous Luxor tourist attractions like Karnak temple, Valley of the Kings, Hatshepsut temple, then we drive you to Aswan for overnight to enjoy visiting the most famous historical sight in the world “Two Temples of Abu Simbel“, at the end, we will drive you back to your hotel Marsa Alam. Book Now! Pick up service from your hotel in Marsa Alam and return. Then you will be transferred to Aswan for overnight at 5* hotel. The carvings and artwork that decorate both temples are incredible. Hand carved pillars, wall paintings, carvings, statues, and much more, this is a must visit a place. Lunch will be served as soon as you return to Aswan, then back to your hotel to end your Luxor & Abu Simbel trips from Marsa Alam.